Wei Jianjun is a Chinese businessman. 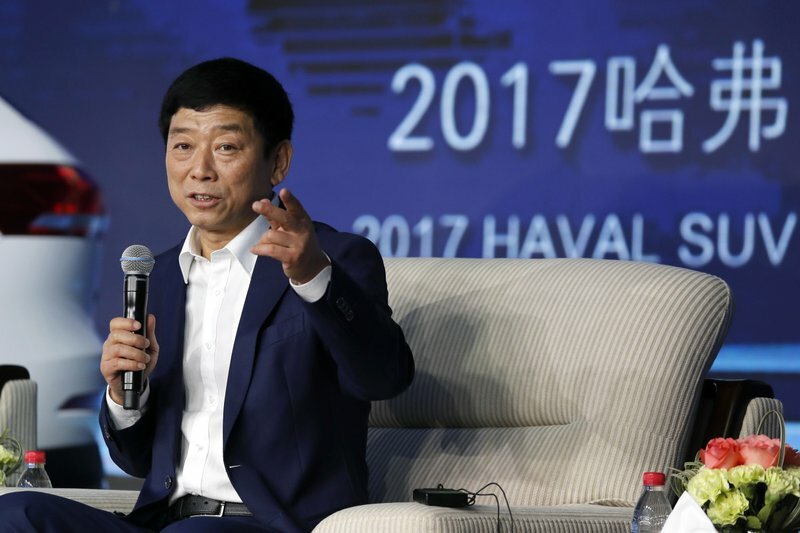 He is currently the Chairman of the Great Wall Motors, the largest Chinese SUV manufacturer. He had taken over the debt-infested Company in 1990 when he was twenty six years. Wei converted the same Company to the Great Wall Automobile Industry Company. Wei Jianjun was born in 1964. He moved to Baoding, Hebei, China and has his resident there. His father left the People’s Liberation Army to start his business in industrial equipment. Wei dropped out of University to join his father. In 1980, Great Wall was a vehicle repairing and modification shop and they were struggling. Business went from bad to worse. By 1990, the accumulated loss was greater than 1 million yuan. The Company was going bankrupt. Wei was 26 years old. He signed a deal and took over the Company. As the general manager, Wei agreed to pay a percentage of profits collectively to the owners. Yet, he would keep the majority for himself. 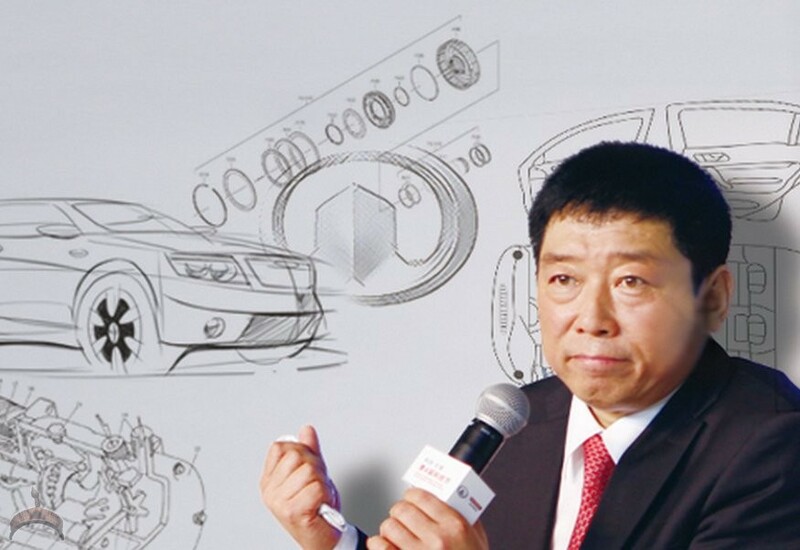 Wei modified the Company’s focus and made cars instead of just repairing them. In 1993, the Wei’s Car Company launched a cut-price saloon. In 1994, Wei showed his clever move when the new Chinese Government made a policy. According to it, carmakers outside the “national catalogue” were forbidden to produce saloons. Wei understood the market required pickup trucks that were very popular in Thailand. Great Wall manufactured first pickup in 1996. The Deer brand hit the market in 1998. Wei maintains quality and consistent enhanced improvement. These helped Wei and his team to succeed well. Wei’s hometown Baoding is also home to the 38th Group Army. They are well-known to be the strongest formation in the People’s Liberation Army in China. Wei’s father was a senior officer for over 20 years in the. The father influenced the son and the Great Wall Motor grew rapidly. Wei’s father has taken a top management position in 1990. Great Wall produced large SUVs and priced them lower than those created by its competitors. The Great Wall management focused on making cars. The quality of cars was equivalent to quality to the Japanese and South Korean automakers. Today, Great Wall is the largest SUV maker in China. 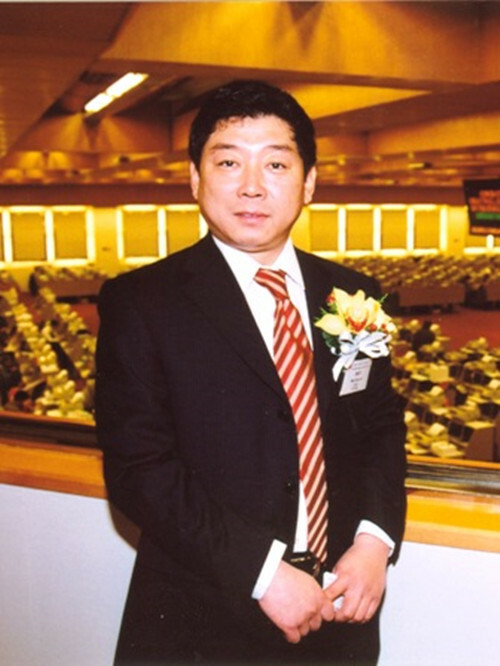 Wei Jianjun is net worth of $5.7 Billion. 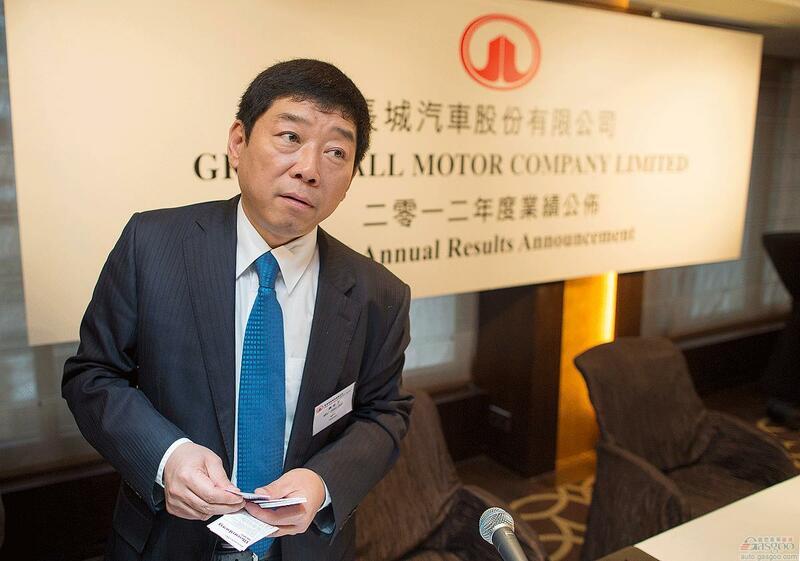 He is the leading SUV manufacturer, the Great Wall Motor in China. In 1990, at the age of twenty six, he took over the struggling Company. He converted it to Great Wall Automobile Industry Company. The Great Wall Motor Company has always been independent. Top directors including Wei Jianjun have even proudly announced it. The Company has never even been partners or teams with any foreign automaker. The Great Wall Motor China sold 770,000 new vehicles, up 24% on the year in 2003. 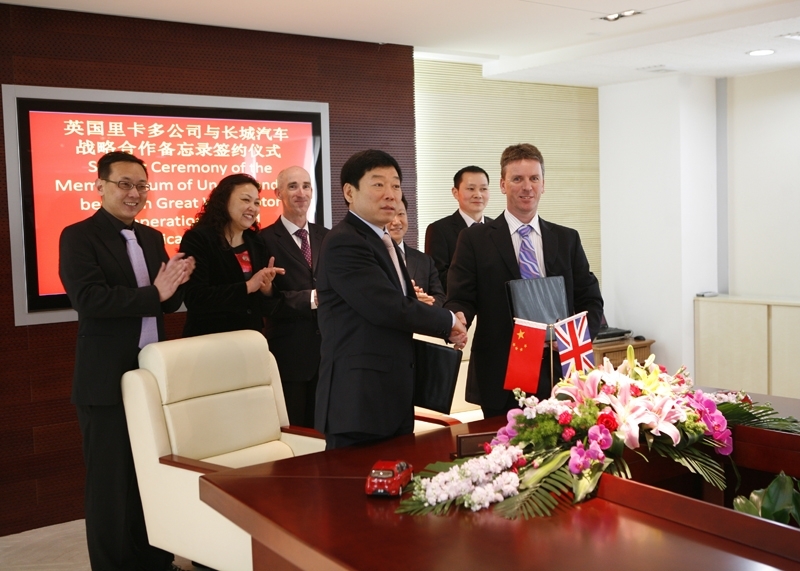 This Company is one of the largest automakers in China. Other two Companies are Zhejiang Geely Holding Group and Chery Automobile.